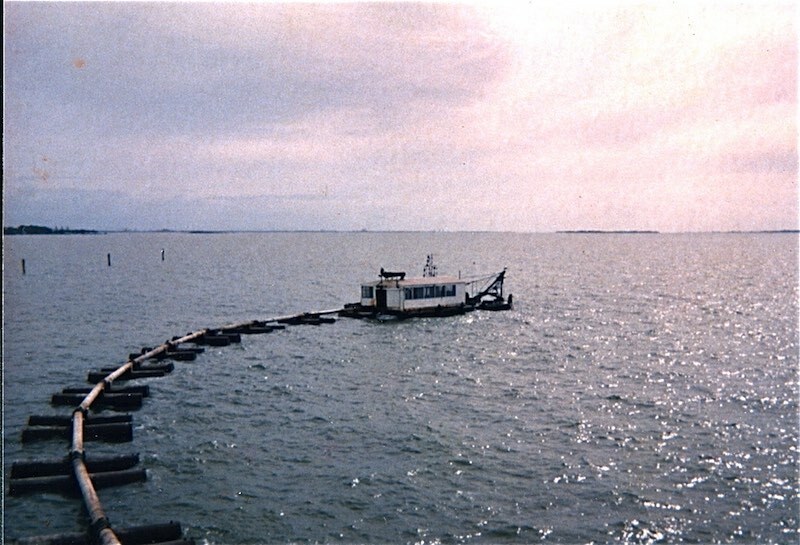 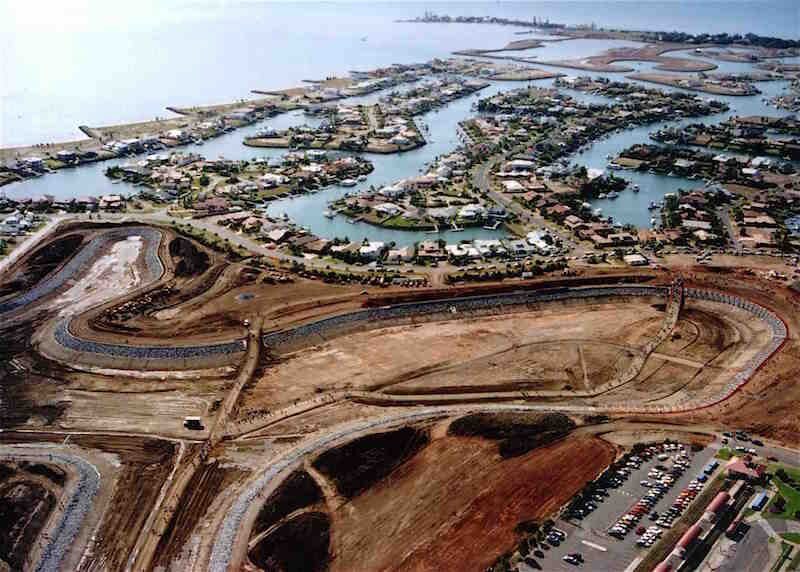 Raby Bay is that area of water in Moreton Bay between Cleveland Point and Ormiston. 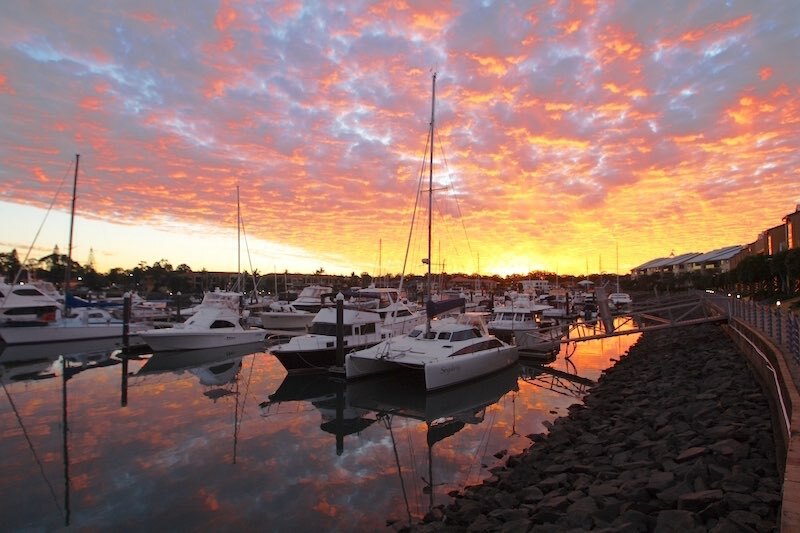 It was named by the surveyor James Warner on 1 July 1841, after the Duke of Cleveland who was also known as Baron Raby. 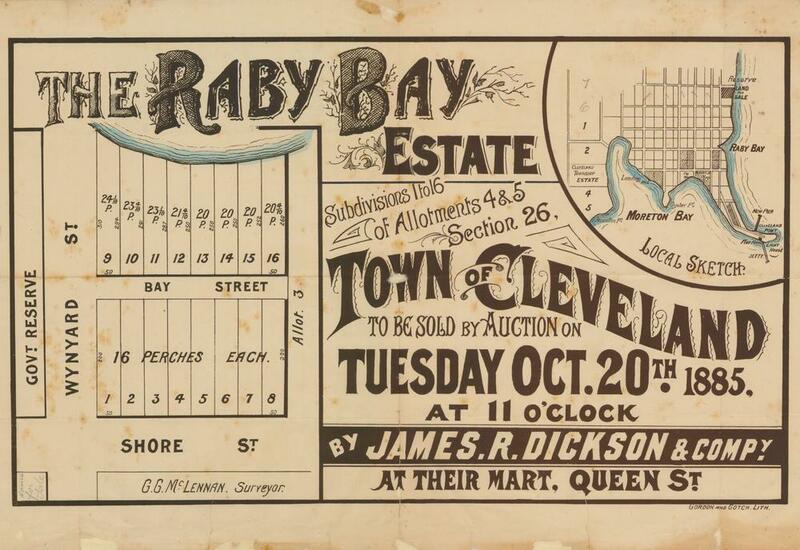 In 1885, there was a land sale to the south of Raby Bay known as the Raby Bay Estate.